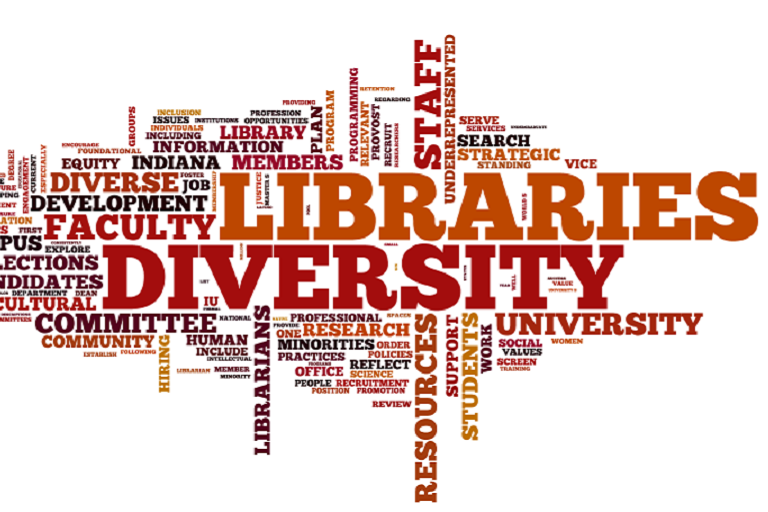 Civil and Respectful Interactions by hiring employees who demonstrate respect for all members of the University community in the course of performing their duties and in response to administrators, supervisors, coworkers, and customers; constructively bringing forward workplace concerns to coworkers and/or supervisor. Diversity and Inclusion by hiring employees who welcome the richness of talent from a diverse workforce and recognize that diversity brings stimulation, challenge, and energy that contribute to a productive and effective workplace. Leadership Accountability by hiring employees who represent the interests of the University and of unit leadership in the use of resources to meet service and productivity demands within unit goals and budgets; striving to promote continual process and quality improvement. Learning and Professional Development by hiring employees who seek opportunities to enhance their own professional knowledge, skills, and abilities as they relate to their current position and/or to prepare for potential future roles and overall career development. 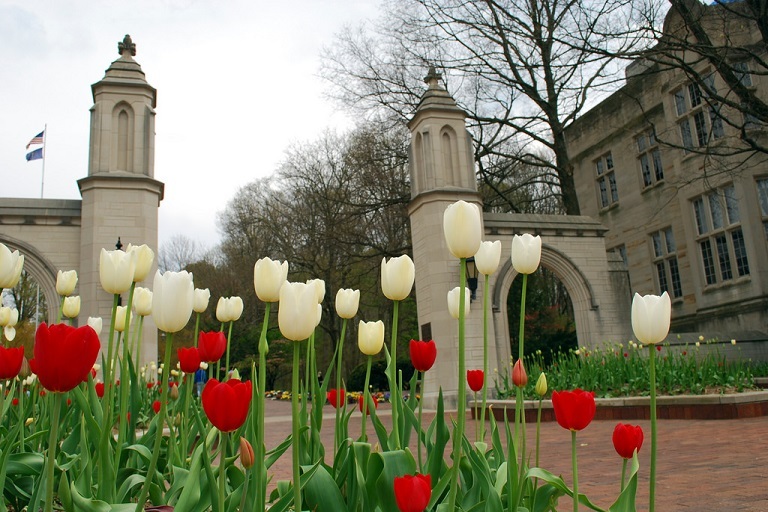 Contact information for some of the librarians who have retired from the Indiana University Bloomington Libraries. 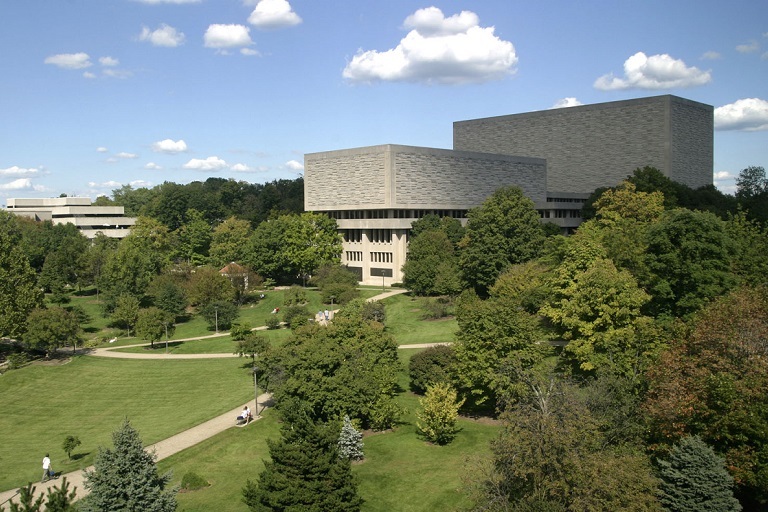 The Libraries are one of the largest student employers on campus. Apply now!